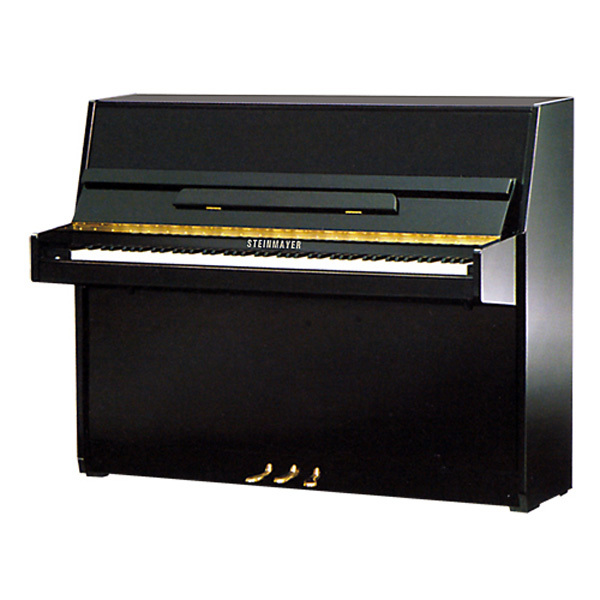 View basket “Kemble K113 PE Upright Piano” has been added to your basket. 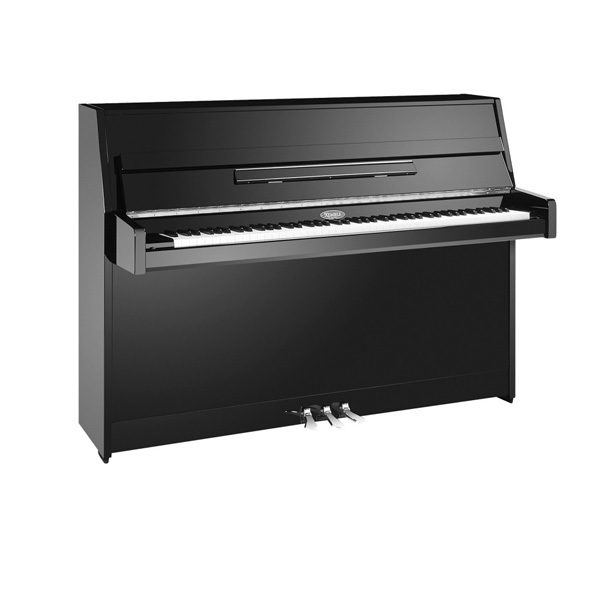 Yamaha P116 PE Upright Piano a piano you can play any time you want, with the natural touch of an acoustic grand piano. The new Silent Piano™ from Yamaha, offering enhanced Silent functions and an even richer sound. With magnificent cabinetry, spruce soundboard and back posts crafted to European preferences, the Yamaha P116 PE Upright Piano delivers superb sound quality while remaining compact in appearance. 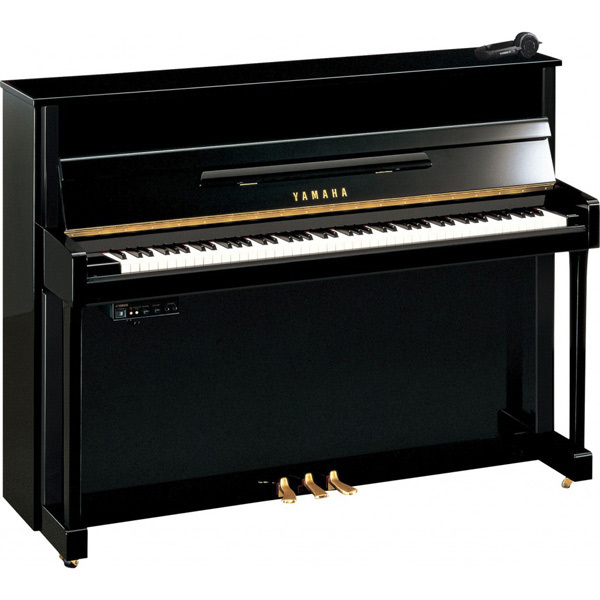 The Yamaha P116 PE Upright Piano is also available in a Silent Piano™ option. 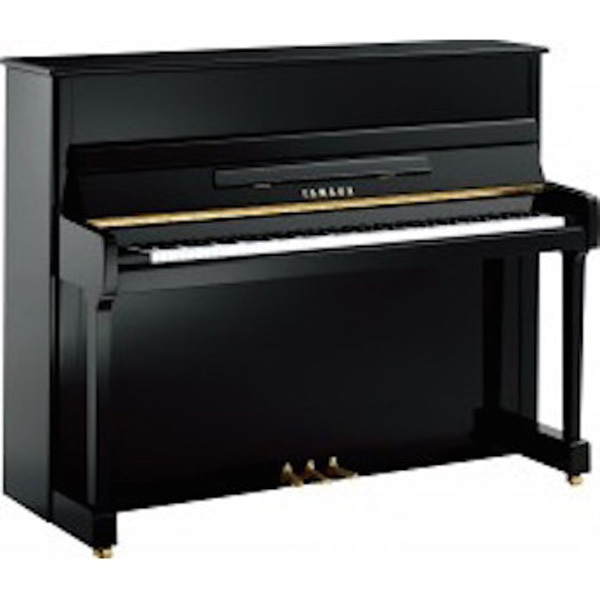 pianos are built with Yamaha’s care and attention to detail, giving them excellent tonal projection and the sensitive, quick responsiveness of the Yamaha keyboard and action mechanism. craftsmanship make them a joy to see, hear, play and own.